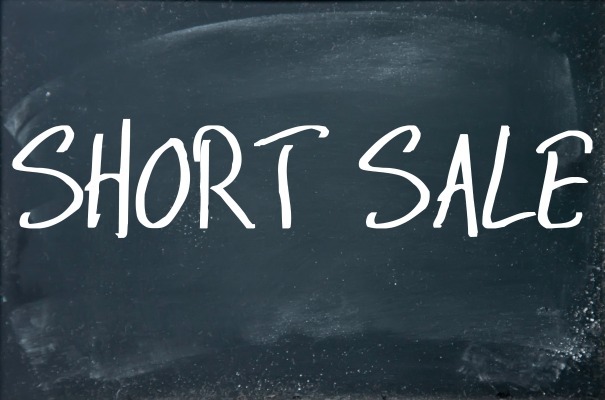 Home » Foreclosures » What is a Short Sale? When a homeowner owes more on a property than its current market value and is "upside down" on their mortgage, a short sale may help. This type of sale differs from a foreclosure and may help sellers avoid potentially serious consequences. Since misconceptions about these sales are quite common, buyers can also benefit from learning about them. It is important to realize that this type of sale can take longer to finalize because third-party acceptance is needed in addition to the buyer’s offer. Furthermore, the property tends to sell for as close to market value as possible so sellers do not stand to make a profit. A short sale is not a foreclosure. While a foreclosure is also an alternative solution for sellers, more often than not the desire to proceed with this kind of sale isn’t mutual. A foreclosure occurs when the lender no longer views the relationship as viable. 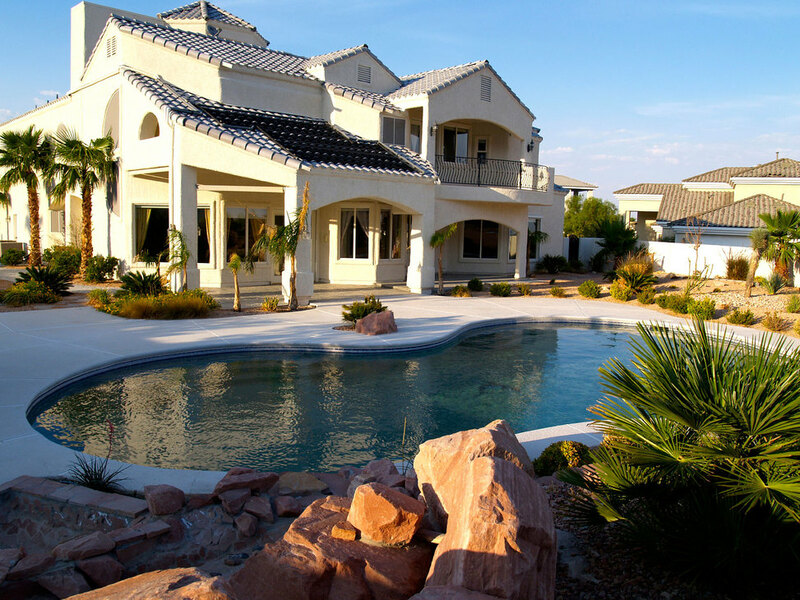 Ownership of the property is then transferred from the homeowner back to the lender. Whereas the foreclosure process can be grueling for sellers, buyers can expect to receive the most "buying power" from these sales. 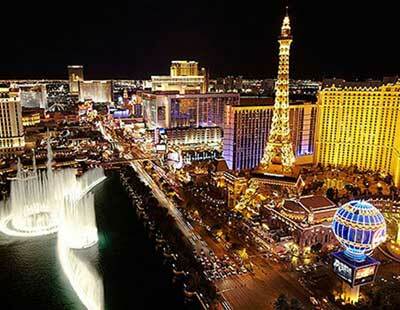 This is because lenders frequently sell the property far below actual market value to minimize any further losses. A common misconception is that short sales and foreclosures have equal consequences for sellers, yet they can vary with an individual's unique circumstance. 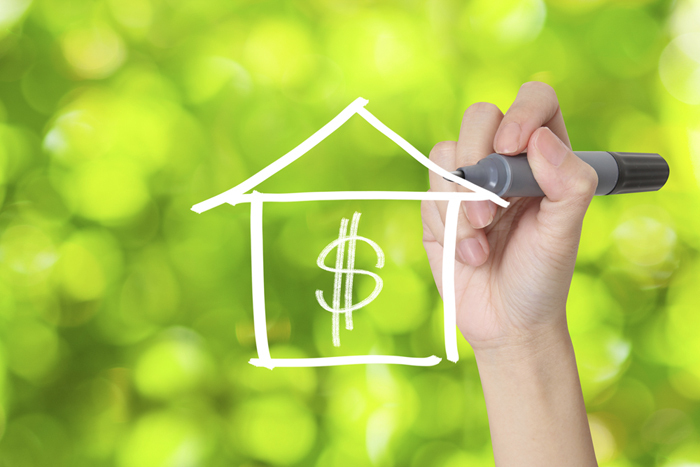 Issues like future loans, credit, employment, and financial responsibility can all be be impacted by seller decisions. As you will see, there is some overlap between the two types of sales, but short sales are generally more “seller-friendly”. The ability to receive primary and secondary future loans from lenders like Fannie Mae, or even private mortgage companies tends to be less restricted by short sales than foreclosures. After a short sale, the seller must wait 2-3 years after the original sale of the property before applying for additional funds. This amount of time increases to 5-7 years after a home foreclosure. Without question, short sales are far better for a seller’s credit score and history. 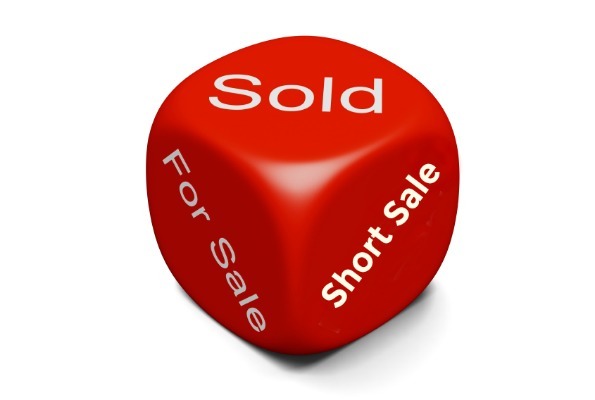 In some cases, scores are lowered by as little as 50 points after a short sale for a period of less than two years. The sale is not typically reported on the seller’s credit history, or is listed only as “negotiated”. However, following a foreclosure, homeowners can expect to see their scores drop by as much as 300 points and the effects will last for up to 7 years. Many employers perform credit checks prior to hiring new employees, and frequently use credit scores & history to make decisions about hiring. Since short sales are not listed on a seller’s credit history, there is no impact on employment. A foreclosure is one of the more serious negative items that can show up on a credit check, and employers have every legal right to use it as grounds for termination. It is possible for a seller to negotiate his/her financial responsibility (otherwise known as a “deficiency judgment”) during a short sale, though it is not an inherent consequence. In almost 100% of cases involving foreclosures, the lender has full right to hold the seller accountable for the balance of funds not covered during the sale. In the end, a seller’s decision to sell their home is both personal and requires expert advice. A short sale is very different from a foreclosure, and offers some unique advantages. There are a number of pros & cons for each type of sale, so it’s in everyone’s interest to avoid the pitfalls resulting from common misconceptions.